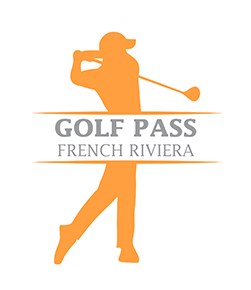 100% online, the golf pass french riviera allows you to book 24/24 and 7/7, 3 green-fees 18 holes (minimum 2 different courses) amongst 5 emblematic golf courses in the Provence Alpes Côte-D'Azur region, and get an immediate minimum reduction of 20% off the full 18 hole green fee rate! Easy, fast, book now ! 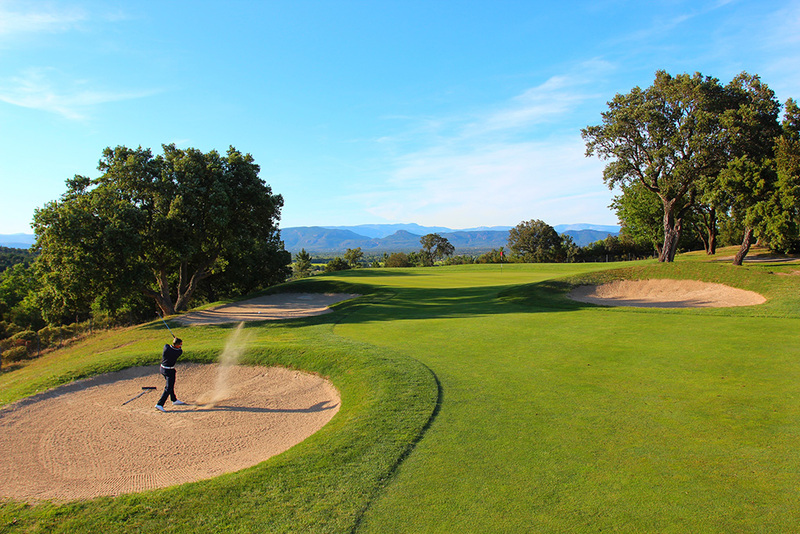 Barbaroux Golf Course, designed by architects Pete Dye and PB Dye in keeping with the finest American golf-course tradition, makes every space, every pond, an ode to creativity, combining love of nature and technical flair. 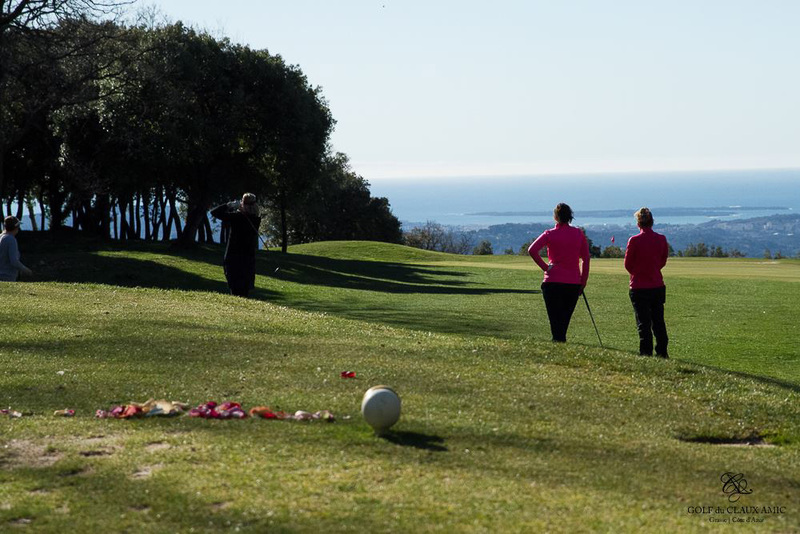 Claux-Amic Golf Course, situated amongst the hills above the perfume town of Grasse: in an exclusive environment between wooded land, the sea and the mountains, gives superb views over the bay of Cannes,Lerins islands and the Esterel mountain range. 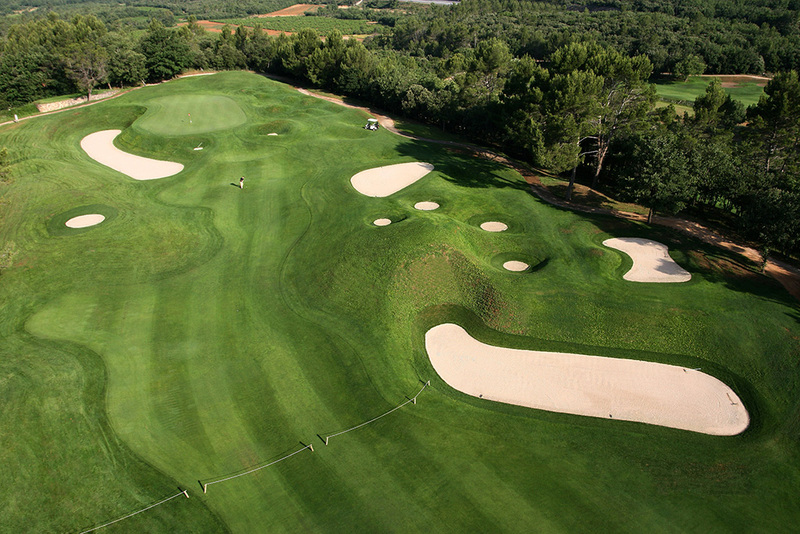 The 18-hole par 72 course requires good tactical vision rather than just a good hitting distance. 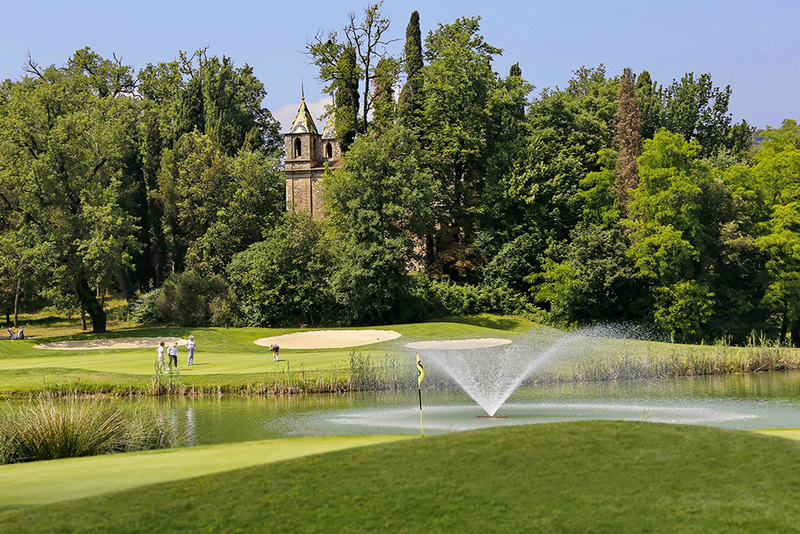 The Golf Saint Donat is situated at the entrance of Grasse, perfume capital of the world and spreads over 95 acres. A picturesque site filled with historical importance & covered in sunshine nearly all year round. 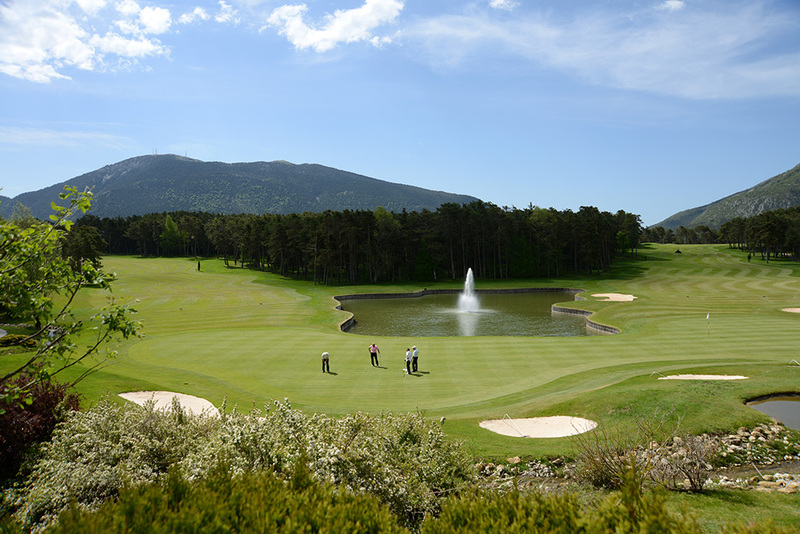 Saint Donat is without doubt one of the best courses on the French Riviera. OVH SAS with capital of € 10,059,500 Registered in the Commercial Register: Lille Métropole 424 761 419 00045 Headquarters: 2 rue Kellermann – 59100 Roubaix – France. Act 78-17 of 6 January 1978 modified In accordance with the “Data Protection” Act of 6 January 1978 modified, you have a right to access and rectify information concerning you, that you can exercise by contacting us. You can also, for legitimate reasons, oppose the processing of data.